The number of private parking tickets being issued continues to soar. 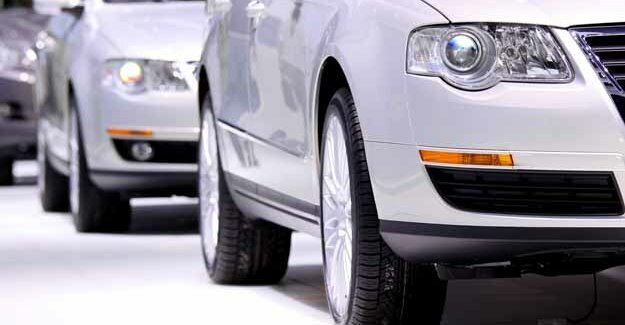 Figures just published show that in the first quarter of the 2018-19 financial year private parking companies requested 1,479,152 sets of vehicle keeper records from the DVLA. This is a 14% rise on the 1,299,716 sets of records bought in the same quarter of 2017-18. If the rate at which data changes hands continues at the same pace then the DVLA is on course to share a total of almost 6.5 million sets of records with private parking firms by the end of 2018-19, up from 5.65 million in 2017-18. In July 2018 Capita PLC agreed to sell ParkingEye to Macquarie for £235 million. This is more than quadruple the £58 million that Capita paid for ParkingEye back in 2013. To access DVLA data parking firms currently need to be members of an accredited trade association of which there are two: the BPA and the IPC. These bodies each have their own code of practice and independent appeals service. However, Sir Greg Knight MP has a private members’ bill before Parliament which aims to introduce a single, government-sanctioned code of practice that all parking firms will have to adhere to if they want to request DVLA information. The bill passed its committee stage in the House of Commons on 19 July 2018. The next step is the House of Commons report stage scheduled for 23 November 2018. “Motorists might well be asking what is going on when the number of records being sought by private parking companies has shot up yet again.